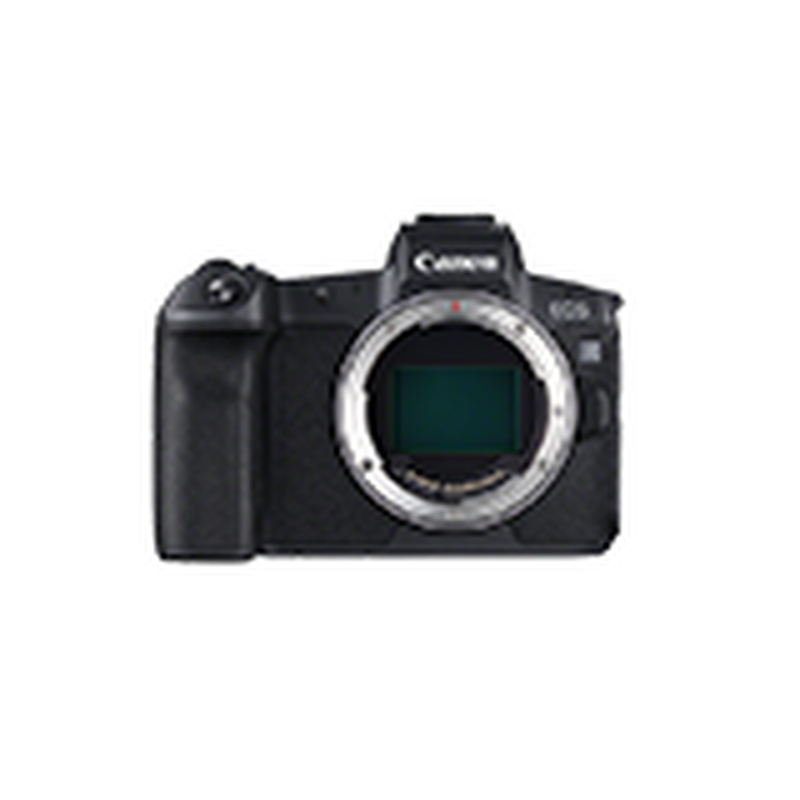 EOS R is the latest member of the renowned EOS family and fully compatible with a system developed over three decades of continuous refinement. With the innovative design of EOS R, you’ll find it easy to use with other EF, EF-S lenses, Speedlite flashes and accessories via adapter. The RF lenses are specially designed to complement EOS R and set new standards in resolving power. The secret of their success is the redesigned lens mount, which places the lens at the optimum distance from the sensor. This ingenious design has opened up new opportunities to create a range of EOS R L-series lenses which offer excellent optical performance, ensuring maximum detail is recorded in the image. As well as RF lenses, you can also use the full range of Canon EF or EF-S lenses on EOS R with absolutely no loss of image quality or performance, via a choice of adapters1. These adapters maintain full communication between body and lens but offer greater control, allowing you to keep using your own lenses and explore others in the Canon lens system. Another benefit of being part of the EOS family is that EOS R is also compatible with existing Canon accessories including the current full range of Speedlite flashguns and specialist products such as the Macro Ring Lite series. This gives you even more creative options for low-light or creative photography while enjoying the technical benefits of the EOS R.